We pride ouselves that here at Tysadie's, all puppies are raised in our home, with our 5 young children ,and played with as if they are part of our family! Our first priority is temperament and health. Our puppies are well socialized at a young age. We also start our health regimen before our babies are even here, by health testing the parents, while only breeding dogs with terrific health, and giving our mom's plenty of vitamins, and rest. 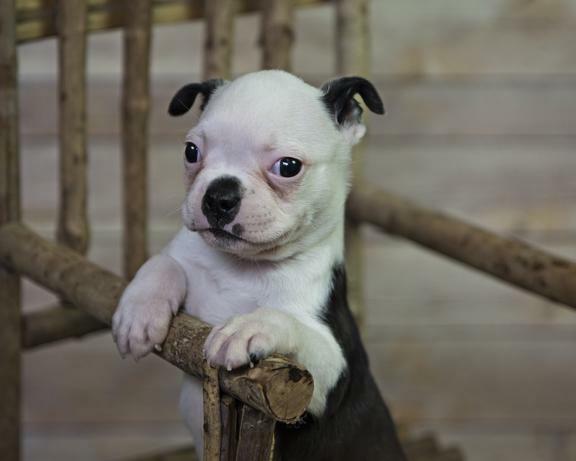 Our puppies recieve age appropriate vaccinations and de-wormings, come with a health certificate, and a health warranty. I am available for support and questions 24 hours a day even after our babies go home! We can also provide vet references from our veterinarians. Our puppies are sold as pets only to loving homes. I have had several people interested in our new babies. As many people know and hopefully understand, finding the best homes for our puppies is most important to me. I understand that many people are on our list, but please understand that I always want the best match for the puppies. In order to do this I do ask several questions. To make things a little easier I am going to post my list of questions, and if you are interested in the babies please reply via e-mail to tcdog1012@aol.com with your answers when you inquire. 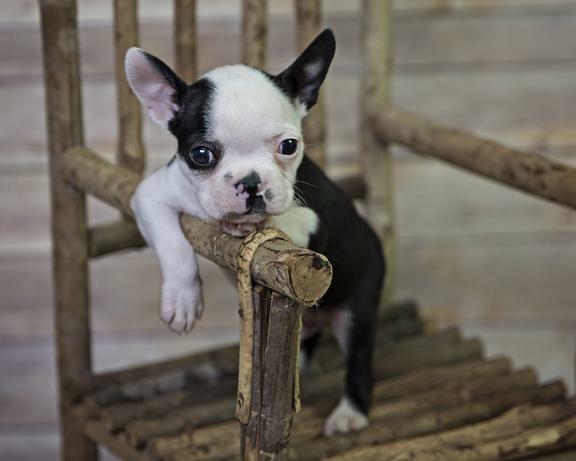 I understand that their are other breeders out there, and I am not at all forcing anyone to purchase a puppy from us. 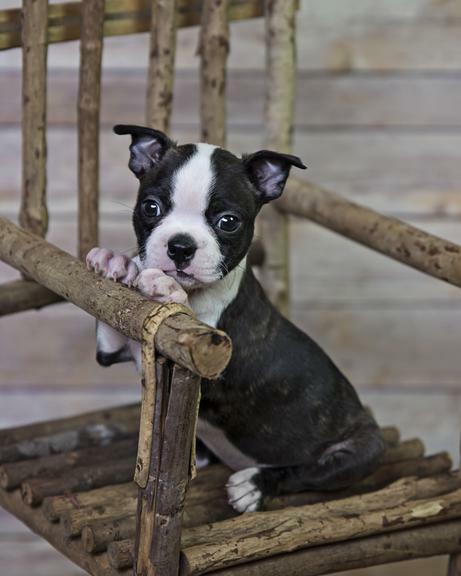 I am not asking these questions to be a snob or because I am too picky, but puppies are a lifelong commitment. I also will have a complete screening process, and will check references. I will not just sell our babies to the first person who comes along. I also will not sell puppies primarily as gifts or to third parties, or as heat of the moment sales because someone decided they want a puppy that day.I volunteer at a couple area shelters and I see dogs that come in all the time. At 1 point someone took those dogs home and I am sure most had great intentions, but the reasons I see many given up for astounds me. I never want any of my puppies put into a situation like that which makes my screening practices a little harder. I am no just in this to make money, and my puppies and their parents come first 100%. I love my puppy clients and I love that I have formed so many lifelong friendships with their new families. I promise once your puppies go home I will not be intrusive, but I would always like to be able to stay in touch and know how they are. I also always make the promise that I will always be here for support for the entire life of my puppies. Thank you all who are interested! 1. What made you decide on the Boxer,Boston or Bulldog Breed? 2. Have you ever had to give up a dog for any reason? 3. Please explain your family dynamics: Ex. who lives at home? Do you work outside the home? How many hours would the puppy be left alone a day? 4. What type of training do you use with your dogs? 5. Do you believe in a crate? 6. Would you be looking to breed or show your dog, or would it be strictly a pet? 7. What would you do with your dog if you could not keep him or her for some reason? 8. Do you take vacations? What are your views on boarding your dog? Also do you vacation often? 9. Puppies are not easy. They pee, they poop, and they like to make messes. 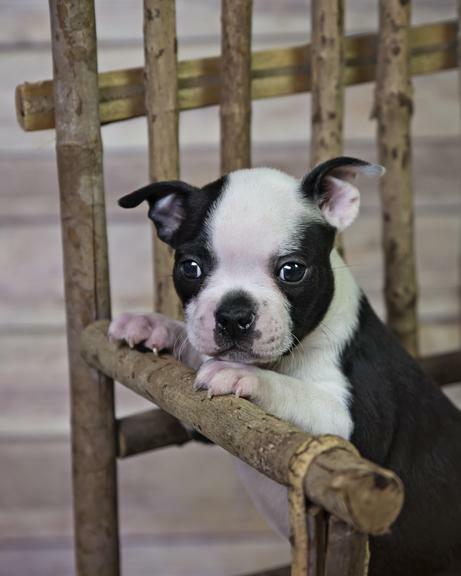 Are you 100% sure that you can dedicate the time, patience, and commitment to this puppy? 10. Can you provide references from a veterinarian as well as personal references? 11. Would you be opposed to an in home screening? 12. 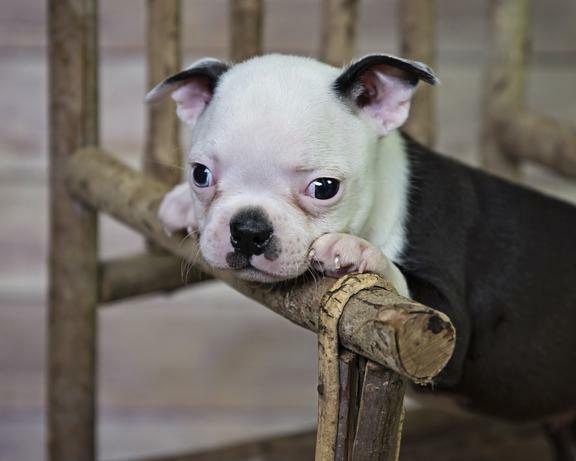 What type of personality do you feel would match your family best,and are you opposed to the breeder helping find the right puppy to match your family? Also do you have an issue with continuous contact with the breeder after the puppy goes home? Also I will tell you that Boxers are wonderful, intelligent, and loving family pets, but they are not for everyone. They require attention, consistency, and positive discipline. Most of all they require lots of human interaction. Please do your research before deciding on this breed. Thank you all. 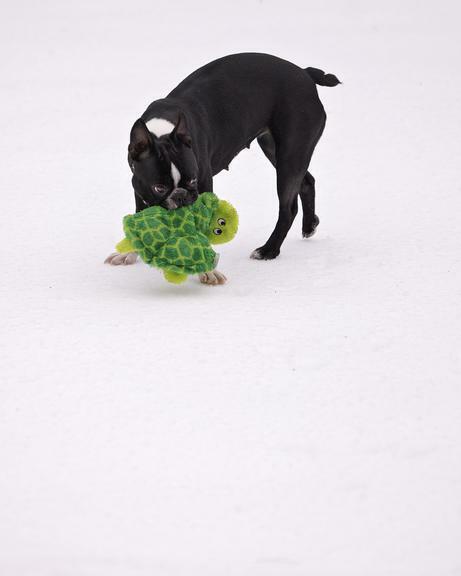 Please check us out on Facebook at Tysadie's Boxers and Bulldogs for current photos of our puppies! I have had a few e-mails again lately asking if people can come meet my unavailable puppies and parents. I do not allow this. The reason being is that I do not ever want to chance germs coming in to my puppies. 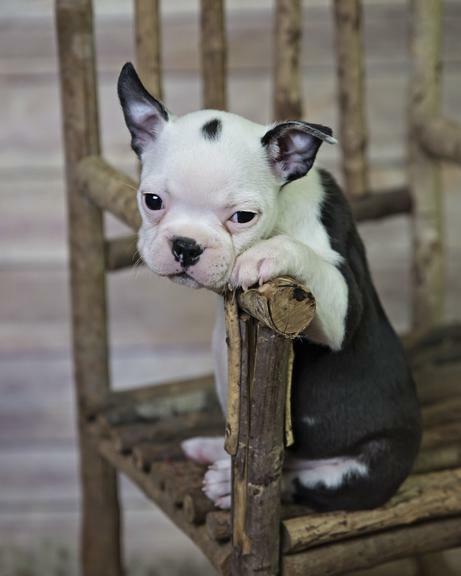 Germs like Parvo, Kennel cough, distemper, corona, and canine herpes are highly contagious and very easily spread. My goal is to keep my puppies healthy and to send home healthy puppies. If I allow in a visitor, and they inadvertently bring in germs I could risk losing my puppies or sending home a puppy brewing something. I am always very careful because these puppies are going to be someone's family member. When people do come to pick up their puppies, I will not allow handling of other's puppies, as I would not chance germs spreading that way either. The puppies will all be visible, except any puppies that are not vaccinated, but I do ask that you refrain from handling a puppy that is not your own in order to ensure the safety of all the puppies. I do allow you to meet and touch my non pregnant adults. If you can not understand why I do not allow visitors, I am not the breeder for you, as safety of my puppies is far more important to me than a quick sale. I have plenty of photos, videos, and references. 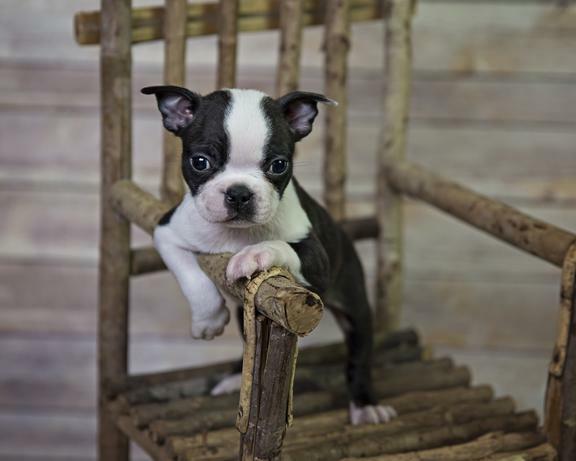 If you do not feel comfortable, than I encourage you to move on to another breeder, as trust is very important to me, especially since I want my puppy clients to feel like extended family. I only wish to work with people that I am comfortable with, as I honestly would like to be available for the life of the puppy. Thank you for understanding. 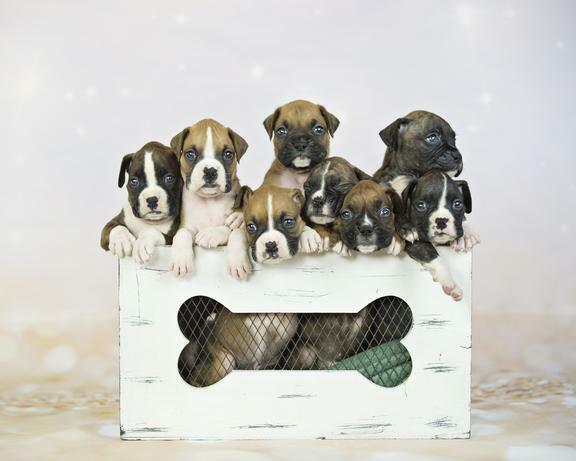 Also, if you are interested in a puppy, the application is on my puppies page at www.tysadiesboxersandbulldogs.com. If you fill out the application and do not hear back within a week, please feel free to call after 3 PM. It may have gone to spam. I will do my absolute best to get back to people within a weeks time. I recieve several hundred e-mails, phone calls, and applications a week. I do fairly try to interview as many people as I can. My process is not always very fast, and I apologize, but I am doing my best to screen to find the homes I feel will match my puppies best. If looking for a puppy tomorrow, I most likely will not have availability. If you are what I am looking for in a home, I will try my very best to help cater to what you are looking for within a certain time frame. Also, prior clients always get bumped to the top of the list, as I do not have to re- interview them as long as puppies are not promised prior to them asking. Also, please understand that I can not be available 24-7 for phone interviews. I have several dogs and children that need my time. I am limiting it at this time to no more than 3 phone interviews a day. Also, it is too hard to schedule interviews for certain times on certain days, as too many things are going on for me to have to be in the house awaiting a call. (I am letting in and out several dogs all day) If you call between 3 pm and 7 pm, I am usually home If I do not answer, I am probably very busy doing something with my dogs or children. I am aware my answering service is broken, but I have caller ID. I will try to call people back, or you can try again later that day. My husband works nights, and that is usually his sleep time, so please do not call back and let it ring and ring several times. I will see that you called and will definitely try getting back to you, and if not, wait a couple hours and please try back. Either that or the next day. I am sorry if this seems like a lot, but please understand that my focus is on the dogs and puppies. As much as I am looking for the best homes, they take a lot of time to keep clean, fed, played with and happy. I honestly have to put that first. Please read below as far as my policies as well! Thank you! I have these policies in place for the protection of my babies!